How much snow did we end up getting? 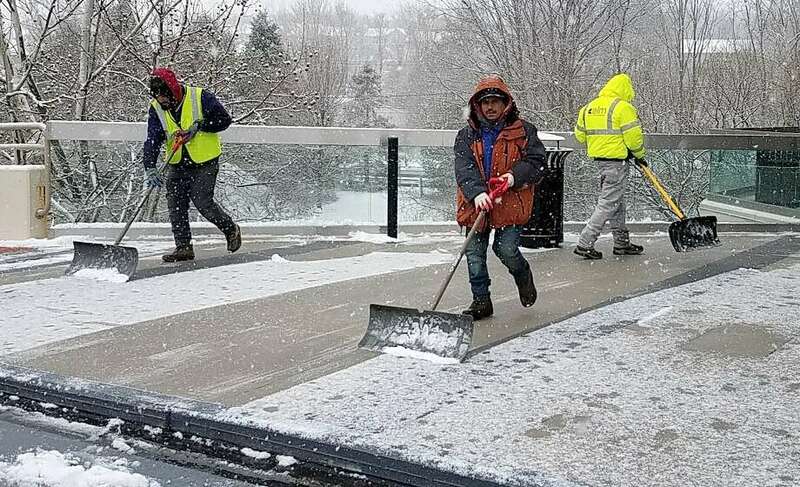 Yes, the National Weather Service did forecast between 12 to 18 inches of snow for southwest Connecticut on Wednesday. That didn’t happen because the nor’easter tracked farther south than expected. But the storm came awfully close to us. In Patchogue, Long Island, 28 miles south of Bridgeport, 20.1 inches of snow fell. Port Jefferson had 18.9 inches. The most snow the nor’easter could give us was 7.5 inches in Greenwich; the highest accumulation reported in the state. Overall, it’s been a good snow year for Connecticut. Seasonal snowfall averages were above normal with Sikorsky Memorial Airport in Stratford getting 38.7 inches, Danbury had more than 70 inches, Greenwich and Stamford more than 52 inches and Norwalk four feet. Here’s snowfall totals from Wednesday’s nor’easter. These updated totals were released by the National Weather Service on Friday.